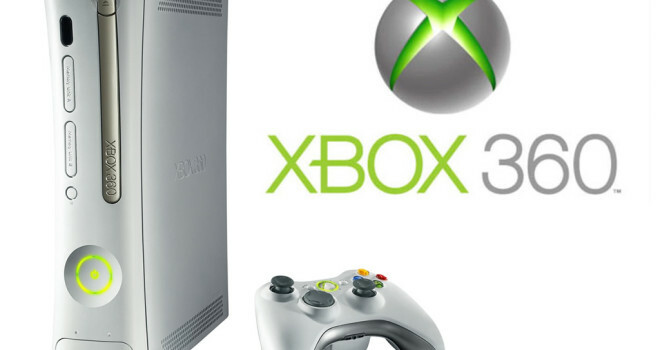 At Microsoft’s press conference at E3 today, Microsoft announced the next new model of the Xbox 360 slim. The new Xbox will be smaller, sleeker, quieter than the other models and it is available today. Along with new games will be available as well!